Branches and subsidiaries are the most popular business types for foreign investors in Flanders. Learn all there is to know about setting up a business here. 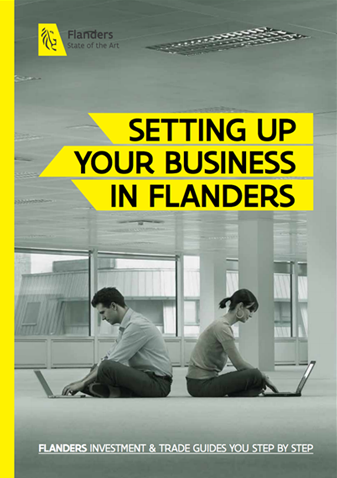 Discover which is the better option for starting your operations in Flanders: establishing a branch or setting up a subsidiary. Let’s boil down the differences. In general, there is no need for any filing with or approval from any governmental entity in Belgium before incorporating a company. Yet, before you get up and running, there are several things that you (as a business owner) must take care of. Our handy how-to guides have got you covered.